Flow & Energy Systems - Reticom Solutions Inc. 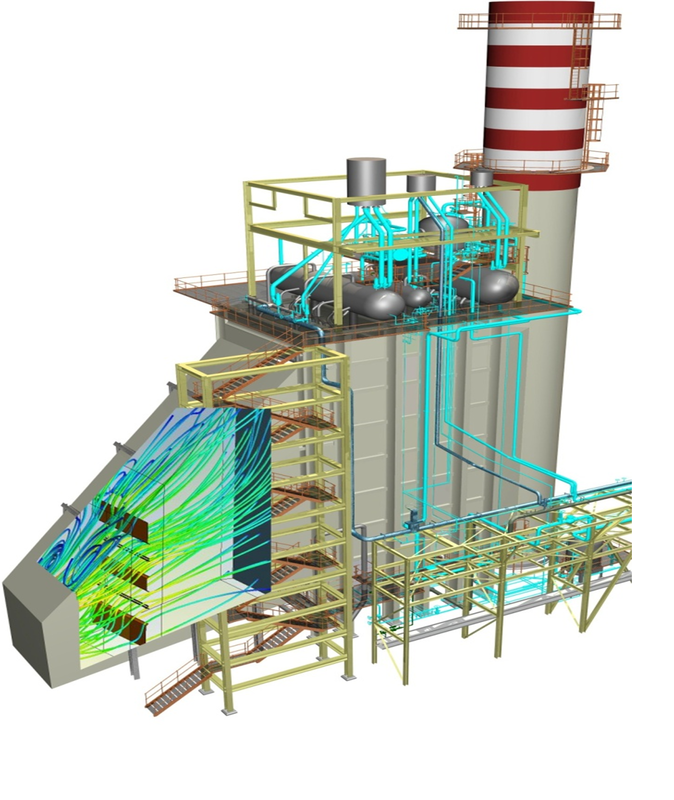 Regarding our strong background in design and simulation of different energy systems, we are able to provide engineering services in a wide range of applications including power plant industries, heat transfer analysis, heat-exchanger modeling, Computational Fluid Dynamics (CFD), industrial ventilation and environmental issues. See details of available services for power plants and steam generators! See details of available CFD services as well as samples of projects!